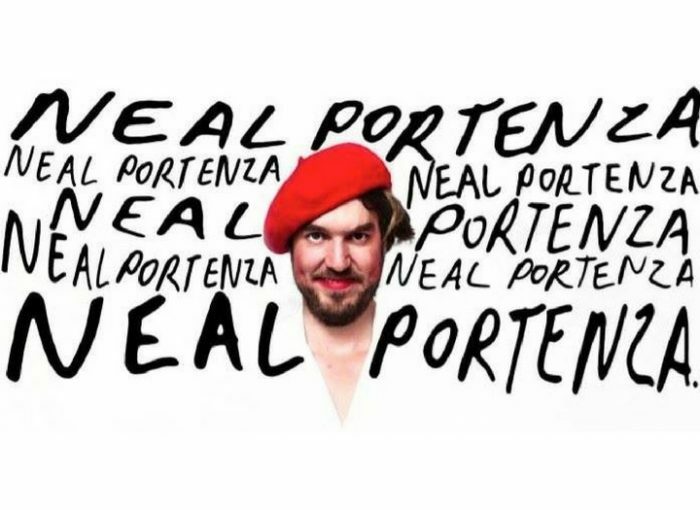 Fresh from a smash-hit Edinburgh Fringe, Neal Portenza will be performing his award-winning 2016 show in London for one night only. ¹This is a lie. Some children will have guitars disguised as lutes.